Learn cutting-edge science and applied experience from a diverse team of contributors. Program coordinators & mentors from the Yale Environmental Leadership & Training Initiative will guide you every step of the way. We will ensure that you have the resources you need to achieve your learning goals. You choose the schedule that works for you; we help you stay on track. Gillian Bloomfield is the Online Training Program Coordinator at ELTI. She holds a Master of Forest Science from the Yale School of Forestry & Environmental Studies, where she focused on the restoration of native biodiversity, forest health and ecosystem services in human-modified landscapes. Her passion for sustaining forests and local livelihoods began while living in Costa Rica as part of her dual Bachelor’s degree in Spanish and the interdisciplinary Biology & Society program at Cornell University. She specializes in the synthesis and communication of scientific findings for diverse audiences through printed mediums, course design, e-learning tools and other training materials. 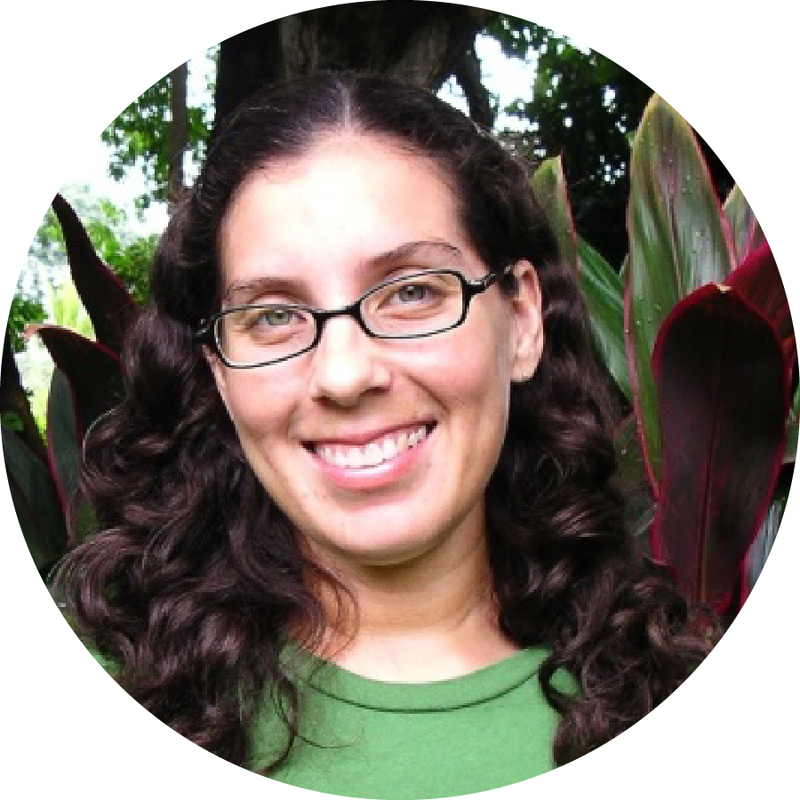 With 8 years of experience working at ELTI, she works to design training materials, develop online learning curricula and implement online courses on the restoration and sustainable use of tropical forest landscapes. 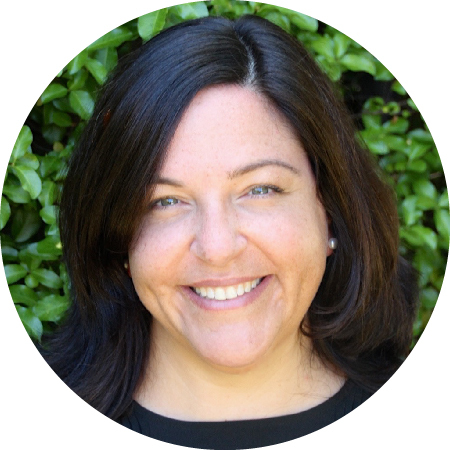 Karin holds a Master of Forestry from Yale School of Forestry & Environmental Studies and a Bachelor of Science in Environmental Science and a Bachelor of Arts in International Studies from Oregon State University. 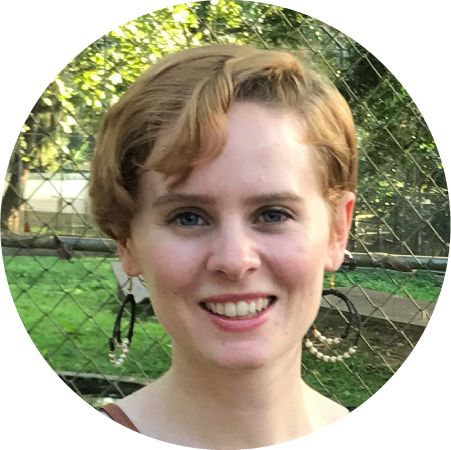 She has been with ELTI since 2015, where she plans, develops and delivers online training courses on managing tropical forest landscapes for a global audience. She is especially interested in connecting social considerations with practical and technical aspects of natural resource management. She has conducted research and worked on a variety of projects in Madagascar, most recently investigating species and site considerations for local fuelwood production and reforestation. She has also worked on the Global Institute for Sustainable Forestry's "Global Forest Atlas” project and with Yale School Forests as an Apprentice Forester. Faculty and experts from Yale School of Forestry & Environmental Studies integrate theory and practice from multiple disciplines and perspectives. “It is exciting to be part of a program that provides such a rich educational experience built around the needs of professionals, landholders and others engaging in tropical forest restoration, conservation and community development." 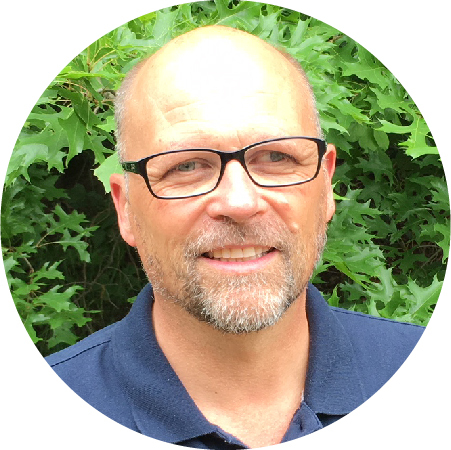 Dr. Mark Ashton is a Professor of Silviculture and Forest Ecology and Director of School Forests at the Yale School of Forestry & Environmental Studies. His research focuses on the biological and physical processes governing the regeneration of natural forests and the mechanisms underlying the diversity of forest ecosystems and their adaptability to climate change. He conducts his long-term research in both temperate and tropical forests and has worked in forests from New England to Sri Lanka and from Canada to Panama. He holds a Ph.D. from the Yale School of Forestry & Environmental Studies. “A wonderful aspect about being involved in a certificate program like this, with such talented conservation practitioners from around the world, is that I get to learn from your experiences about the amazing work being accomplished on the ground." Dr. Amity Doolittle’s research focuses on property rights and how control over and access to natural resources is defined, negotiated and contested by different stakeholders. She is interested in understanding the social and political processes that result in centuries of social inequities and unequal distribution of the benefits and burdens of natural resources. Her research often takes on a historical approach focusing on issues of legal and cultural pluralism. 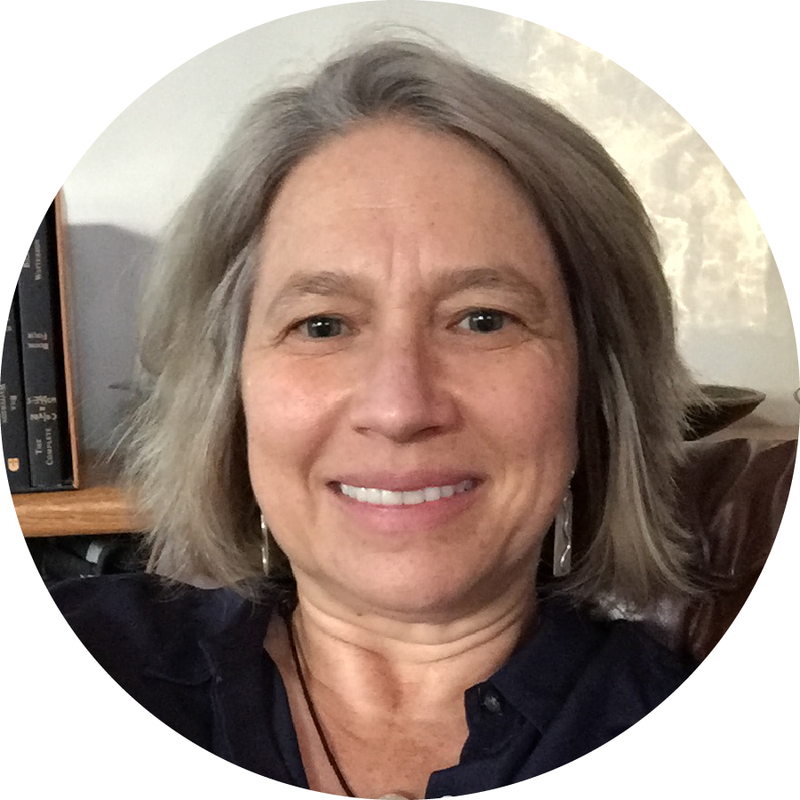 Her research approach is interdisciplinary, combining perspectives from anthropology, political science, environmental history and political ecology to explore environmental histories, property relations and conflicts over resources use. Her research has been primarily in Southeast Asia, but she has also worked on projects in Costa Rica, Honduras, Panama and Peru. Current research is focused on history of land use change in New Haven, Connecticut. Dr. Eva Garen has spent almost twenty-five years working on the social aspects of conservation and development in the tropics. Prior to becoming the Director and Principal Investigator of ELTI in 2012, she was a technical advisor on the social aspects of REDD+ with Conservation International's Science and Knowledge Division. She also worked with USAID’s Forestry and Biodiversity Teams in Washington D.C. as a Science and Technology Policy Fellow with the American Association for the Advancement of Science. For her postdoctoral research in Panama at the Smithsonian Tropical Research Institute, she worked with cattle ranchers and smallholders on issues of native species reforestation and land restoration in human-dominated landscapes. She completed her Master of Environmental Science and Ph.D. at the Yale School of Forestry & Environmental Studies, with a concentration in social ecology. 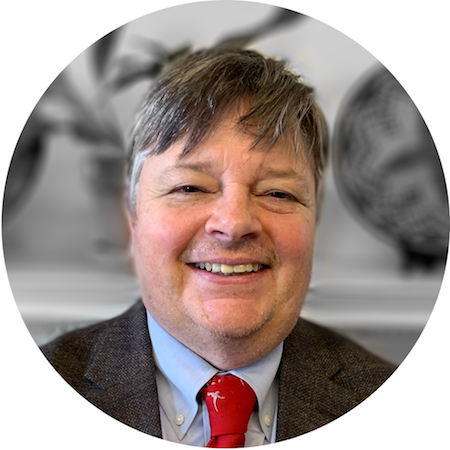 Brad Gentry is the Senior Associate Dean for Professional Practice at the Yale School of Forestry & Environmental Studies, a Professor in the Practice at the Yale School of Management and a Director of the Yale Center for Business and the Environment. Trained as a biologist and a lawyer, his work focuses on strengthening the links between private investment and improved environmental performance. He has worked on land, water, energy, industrial and other projects in over 40 countries for private (GE, Suez Environnement, Working Lands Investment Partners), public (UNDP, World Bank, Secretariat for the Climate Change Convention) and not-for-profit (Land Trust Alliance, The Trust for Public Land, the Elmina B. Sewall Foundation) organizations. He holds a Bachelor of Arts from Swarthmore College and a Juris Doctorate from Harvard Law School. 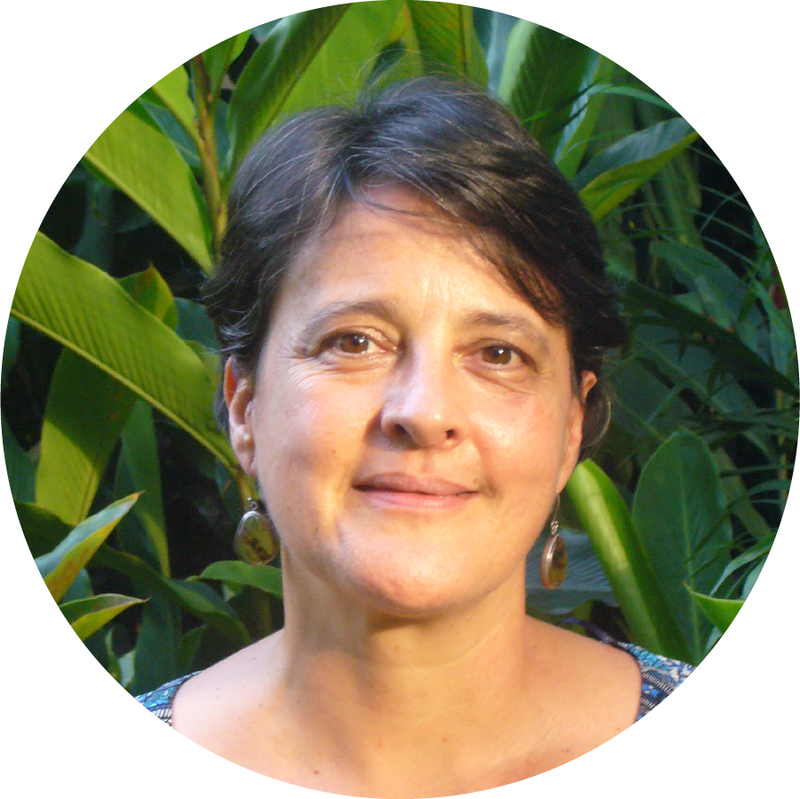 Dr. Florencia Montagnini has over 30 years of experience researching and teaching about the sustainability of managed ecosystems in the tropics, such as forest, tree plantations and agroforestry systems, with a special emphasis on Latin America. Her work encompasses sustainable land use systems that integrate ecological principles with economic, social and political factors; the principles and applications of forest landscape restoration; the reforestation of degraded lands with native species; identification and quantification of ecological services (biodiversity, carbon sequestration and watershed protection); organic farming using indigenous resources; biodiversity conservation in human dominated landscapes; biodiversity islands (biodiversityislands.wordpress.com). She received her doctorate from the University of Georgia and, since 1989, has worked as a professor and researcher at the Yale School of Forestry & Environmental Studies, as well as the Tropical Agriculture Research and Higher Education Center (CATIE). She has written ten books and around 200 scientific articles about the ecology of tropical forests, agroforestry systems, native species reforestation and forest restoration. Os Schmitz is the Oastler Professor of Population and Community Ecology, in the Yale University School of Forestry & Environmental Studies His research aims to make sense of nature’s complexity that comes from interdependencies among the variety of carnivore, herbivore, decomposer and plant species within ecosystems. The insights are used to teach about stewardship to enhance the sustainability of ecosystem functions and services. He holds a Ph.D. from the University of Michigan. “I am pleased to offer ideas and practical tools for forest conservation to a wide variety of emerging professionals." Dr. Amy Vedder has worked in applied conservation for more than 30 years, integrating ecological and social science as a basis for conserving wildlife and wildlands. She has conducted ecological research, launched wildlife and forest conservation projects, managed large field programs, consulted for the Global Environment Facility & USAID and served in senior positions at the Wildlife Conservation Society and The Wilderness Society. 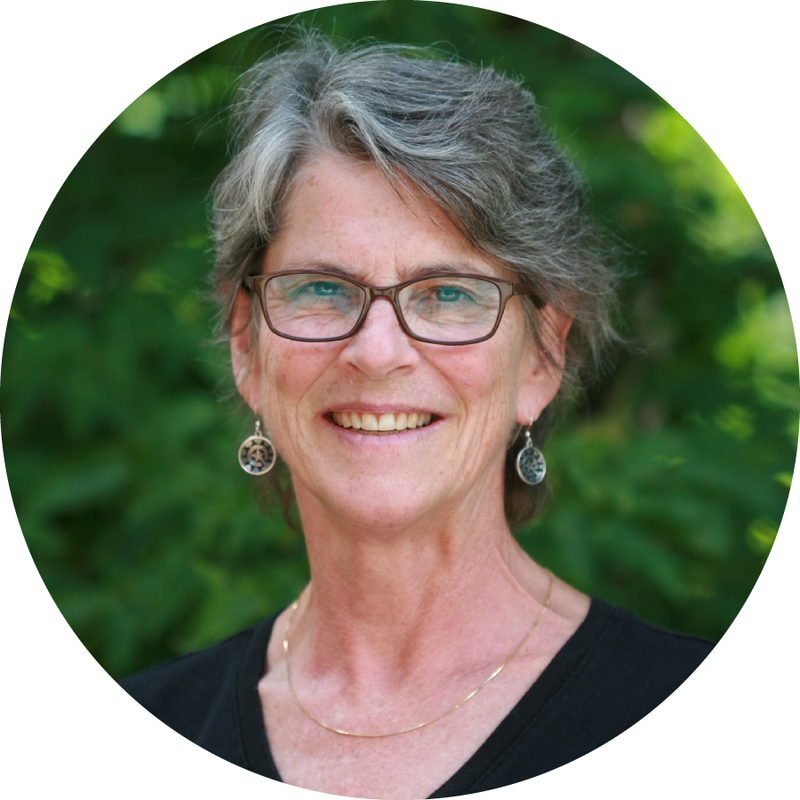 Dr. Vedder currently teaches in the graduate program of the Yale School of Forestry & Environmental Studies, focusing on the practice of international conservation. 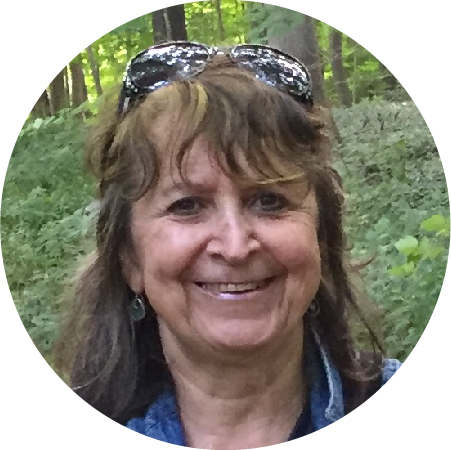 During her free time she hikes & kayaks the forests of the Adirondack mountains with three generations of her family. Field experts from ELTI’s network of affiliates bridge science and practice by showcasing experiences and perspectives from around the world. 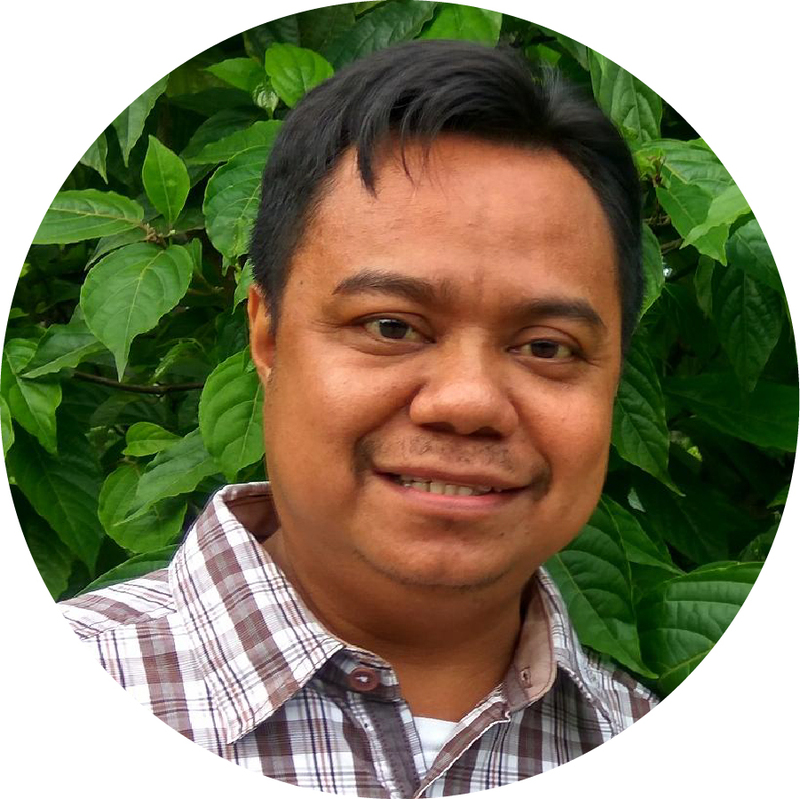 Dr. Arbainsyah is a botanist and forest ecologist with extensive experience in sustainable management of tropical rainforests. He completed his Ph.D. in December 2016 from the Department of Conservation Biology at the University of Leiden in the Netherlands. For his dissertation, he undertook a research project entitled, "The Impact of Sustainable Forest Management on Plant and Bird Diversity in East Kalimantan, Indonesia." Before joining ELTI, he worked for the International Ministry of Forestry-Tropenbos Kalimantan Project, the Wanariset Samboja Herbarium and the Borneo Orangutan Survival Foundation. Zoraida Calle is a biologist with an MSc in ecology. For more than two decades, she has coordinated an ecological restoration group at the Center for Research on Sustainable Agricultural Production Systems (Fundación CIPAV), a Colombian organization that promotes sustainable agricultural production systems. CIPAV's restoration work involves a combination of participatory research, pilot projects, on-farm activities and bioengineering. Focused on the synergy between restoration and sustainable farming, she has explored the complementary role of silvopastoral systems in landscape-scale conservation. The exuberant nature, unique biodiversity and resilient rural communities of her native country have inspired her restoration work in Colombian agricultural landscapes. She has been an ELTI affiliate at CIPAV since 2017. Lyra Chu specializes in social development and has been working closely with Civil Society Organizations and People’s Organizations in the Philippines. 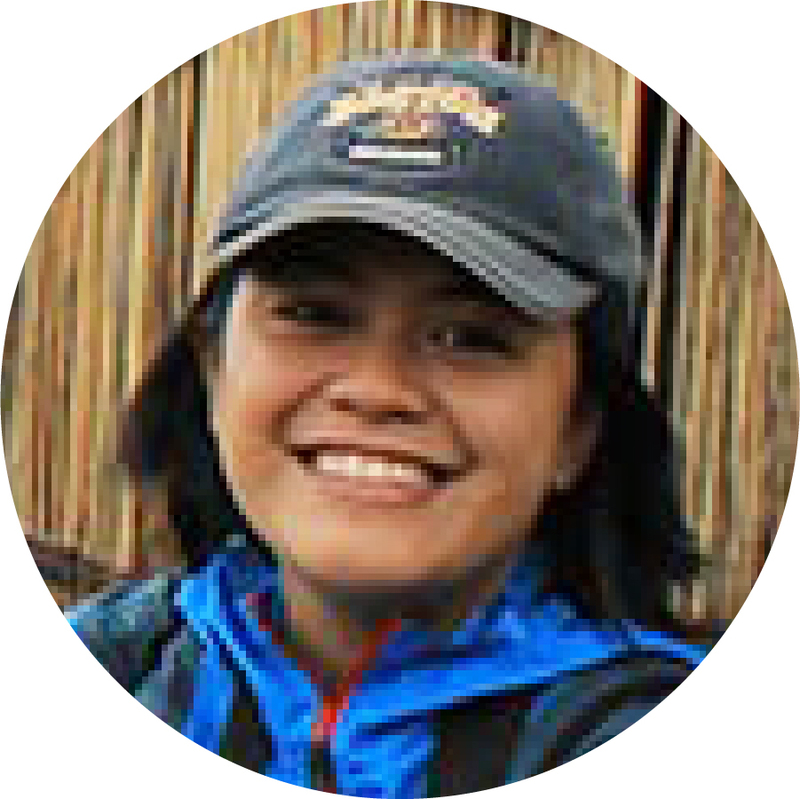 She works for the ELTI Philippines program, based at the ViSCA Foundation for Agricultural and Rural Development. She finished a Bachelor of Arts in Development Studies at De La Salle University. Prior to starting with ELTI, she served as the Technical Officer of the Rain Forest Restoration Initiative (RFRI), a loose network of professionals and advocates working together to mainstream the use of native species for reforestation (i.e. “Rainforestation”) in the Philippines. 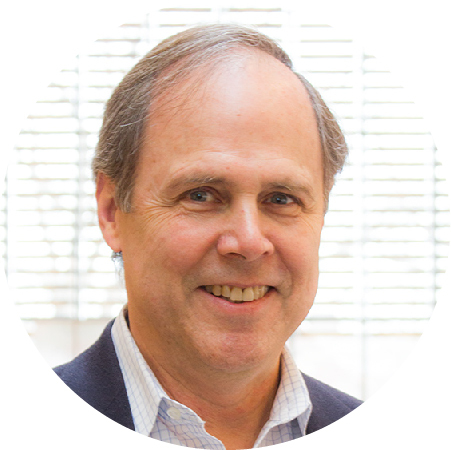 Dr. David Neidel has been with ELTI since its Asia Program launched in 2008. He is currently based with the World Agroforestry Centre in the Philippines and was previously at the National University of Singapore and Yale-NUS College. Prior to joining ELTI, he was a Visiting Professor at the Monterey Institute of International Studies, where he taught environmental science and policy, environmental conflict management and ecological restoration. He has lived in Southeast Asia for over 16 years. In addition to his time in Singapore, he spent six years in Indonesia where he conducted his dissertation research on park-community conflicts and settlement archaeology in the Kerinci Seblat National Park in central Sumatra. He holds a Ph.D. from the joint program in Forestry & Environmental Studies and Anthropology at Yale University. 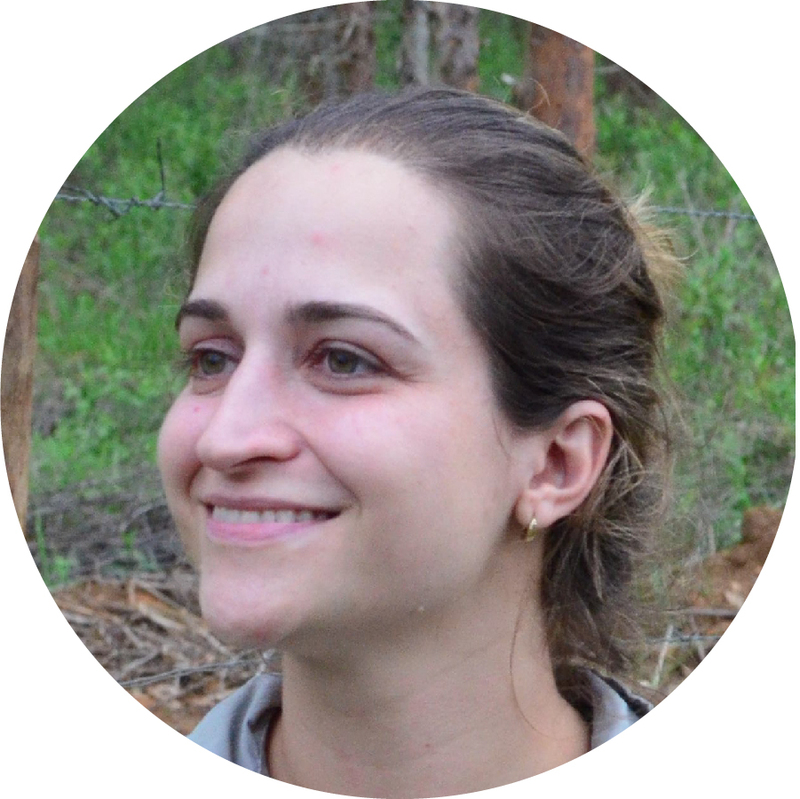 Dr. Míriam Perilli is a field ecologist who has been involved in several research projects in the Brazilian Pantanal and Atlantic Forest. During both her Master’s and doctoral studies, she worked with large mammals, community and trophic ecology. In addition to her scientific background, she worked directly with local communities’ perceptions of jaguars and with cattle ranchers to access and help mitigate the damage caused by large cat cattle depredation. 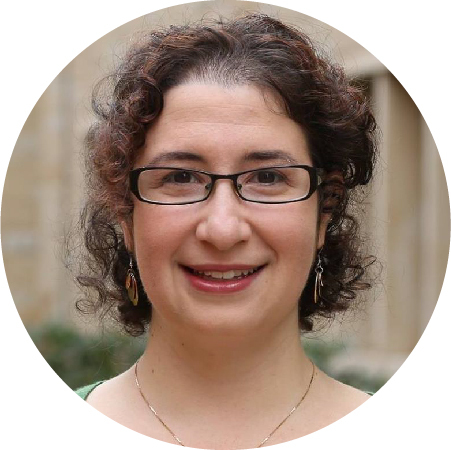 Since May 2018, she has served as the ELTI Brazil Program Coordinator, based at Institute for Ecological Research (IPÊ). Saskia Santamaría is a biologist, specializing in wildlife rescue and rehabilitation, captive breeding and capacity building. Since 2010, she has worked for the ELTI Neotropics program, now based at the Achotines Laboratory in Panama. Before joining ELTI, she oversaw and directly handled the incubation and rearing of several endangered harpy eagles, so they could be reintroduced into the wild. She brings extensive experience with environmental education working with different age groups in rural and urban areas and actively volunteers with other environmental and climate change initiatives in Panama. 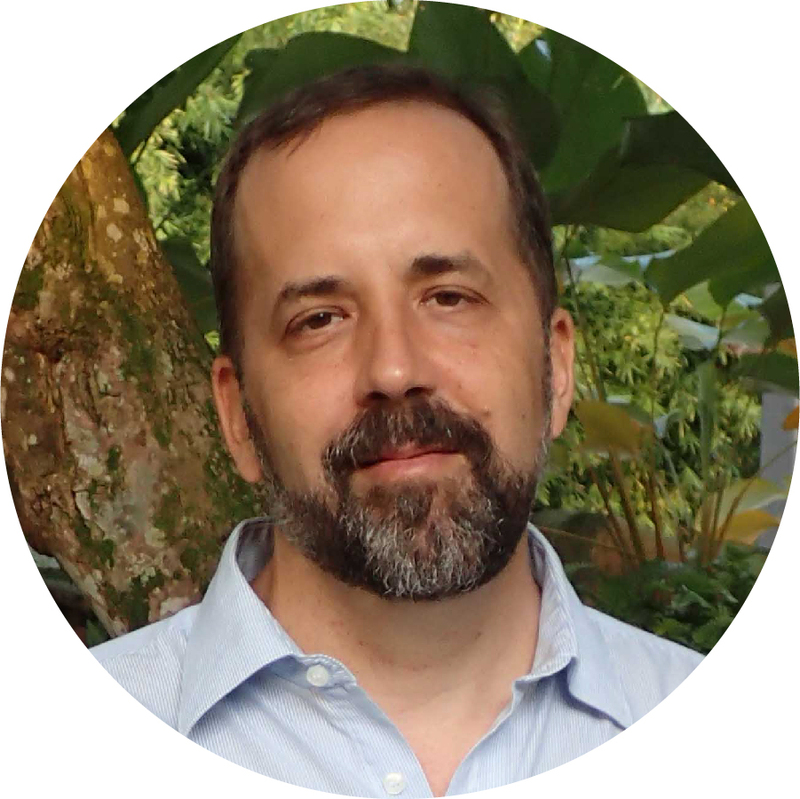 Jacob L. Slusser is a forester with over a decade of experience working in the Neotropics designing and implementing tropical forest restoration projects in agricultural landscapes. With ELTI, he specializes in the development of field-based training course materials and communicating forest restoration strategies for diverse land-use decision makers in Latin America. 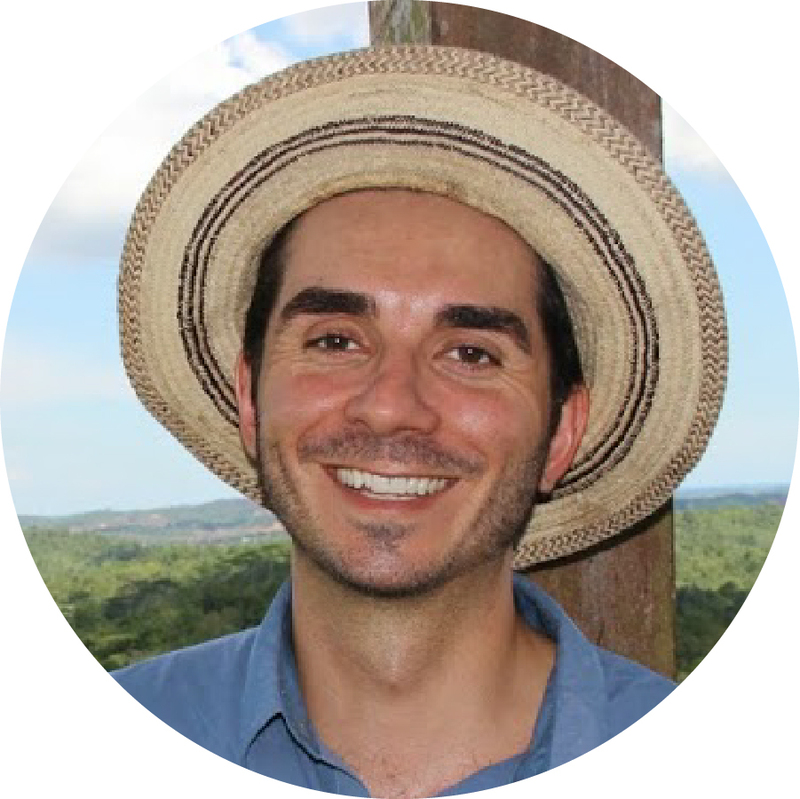 As a Pre-Doctoral Fellow with the Smithsonian Tropical Research Institute, he developed ELTI’s Focal Training Sites Initiative in Panama. There, he established two permanent training sites in the wet and dry tropical forest ecosystems and created training materials for ELTI field courses. His interest in capacity building began as a United States Peace Corps Volunteer, where he spent over three years living in rural Panama developing agroforestry and silvopastoral system projects with small producers and community groups. He holds a Master of Forest Science from Michigan State University.